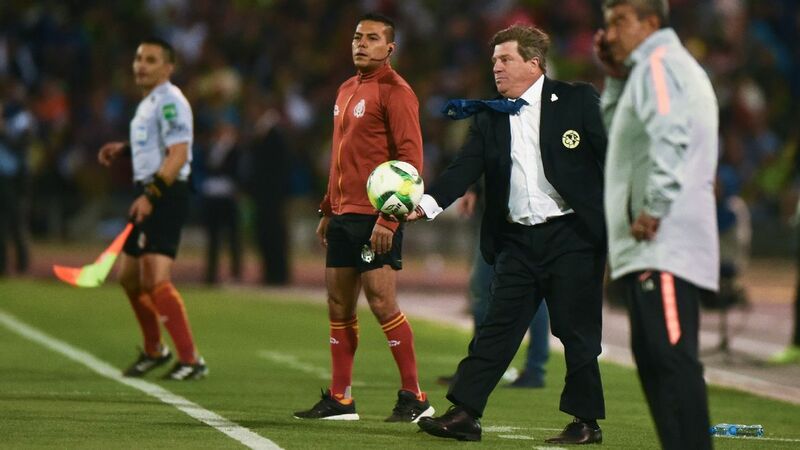 "You can't play football like that," the Club America manager said about the refereeing. 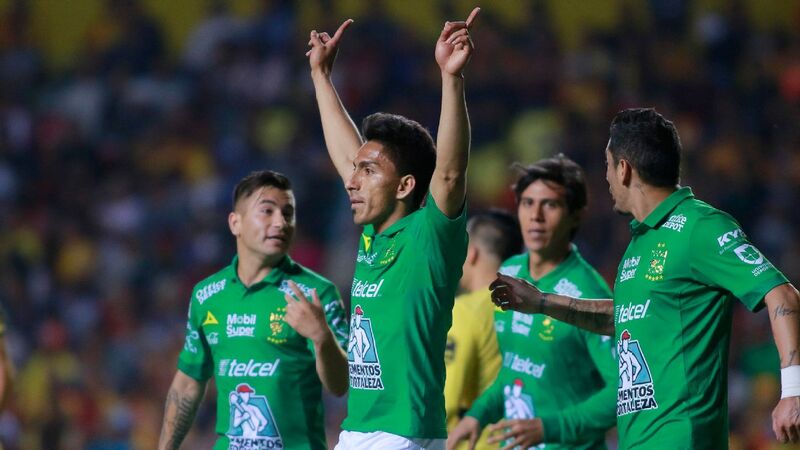 Although a VAR decision helped Las Aguilas maintain a 2-1 lead early on in the bordertown battle, the second half featured two additional instances of VAR in favor of Xolos. Herrera watched helplessly as Xolos turned the match on its head with an equalizer in the 71st minute off a penalty and a game-winner from Tijuana's Ariel Nahuelpan in the 76th minute. All that was missing would have been controversial red card. 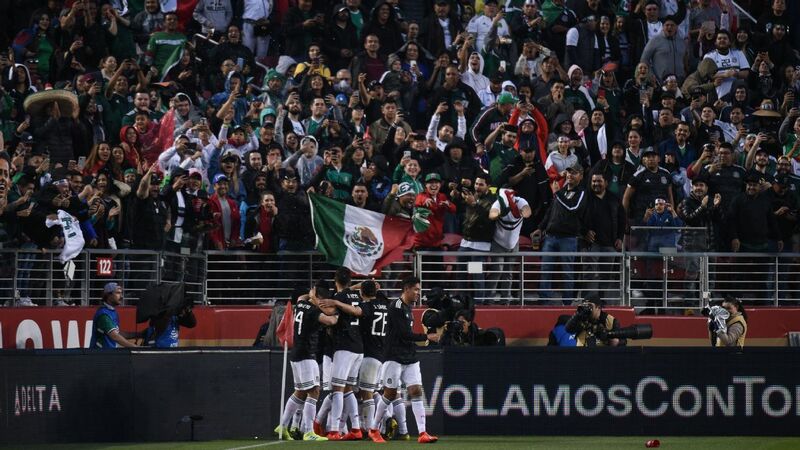 Club Tijuana's Estadio Caliente -- which had its fair share of visiting Club America fans -- erupted into a frenzy when Nahuelpan secured the final goal of the match that clinched the win. 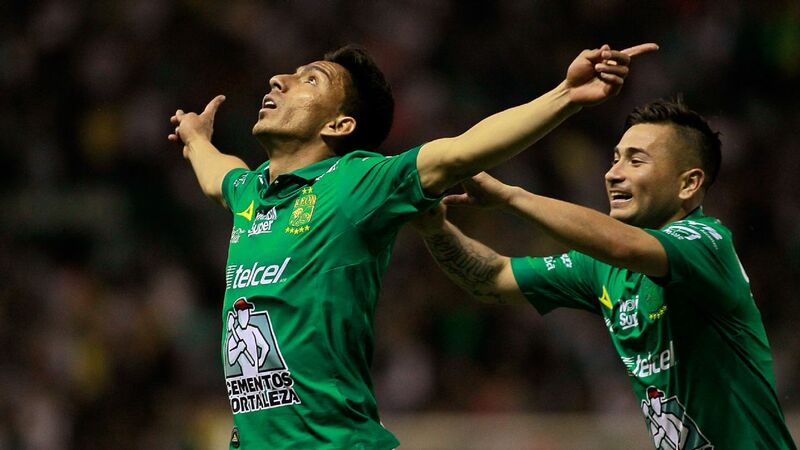 With his arms outstretched towards the stands, the Argentine striker took in a mixture of elation from Xolos supporters and thrown debris from infuriated Club America fans. 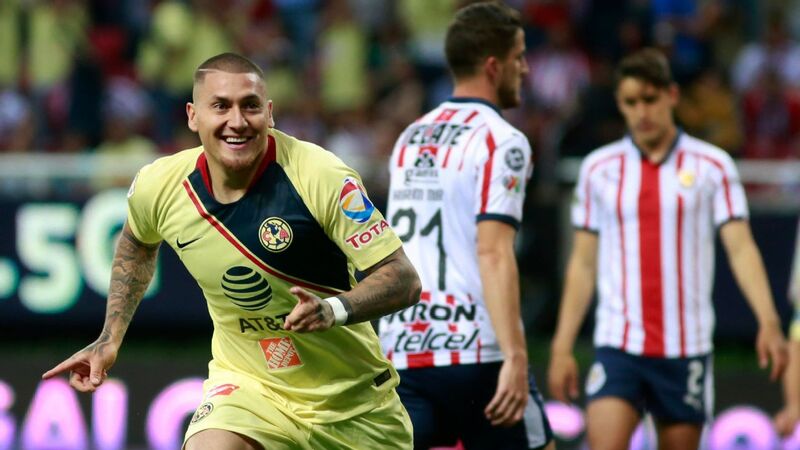 Once the final whistle blew after a whopping total of nine minutes were added to the full 90, Club America players began to argue with the Xolos striker who was a constant menace in the final third. 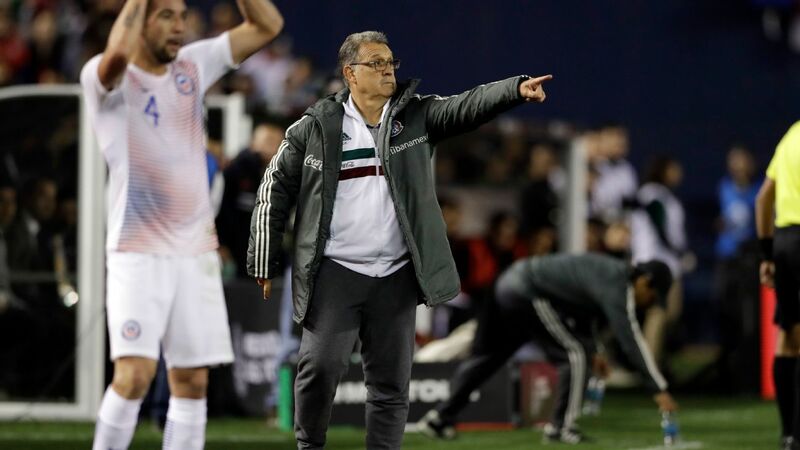 Regardless of whether the officiating was correct or not in the win, Club Tijuana manager Oscar Pareja praised his squad for wrestling back the lead in the second half. Against last season's champions, Xolos were impressive with their gutsy approach after halftime that was spearheaded by Nahuelpan. "Nothing is easy for Xolos," stated Pareja in the post-game press conference. "But we keep fighting." 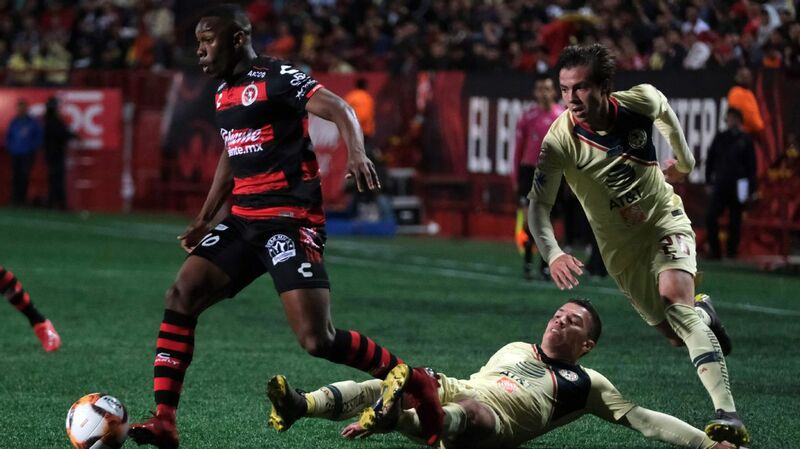 With only a few weeks left to go until the playoffs, Saturday night's thrilling clash between Xolos and Club America will likely be the first of many entertaining matches before the start of the Liguilla. 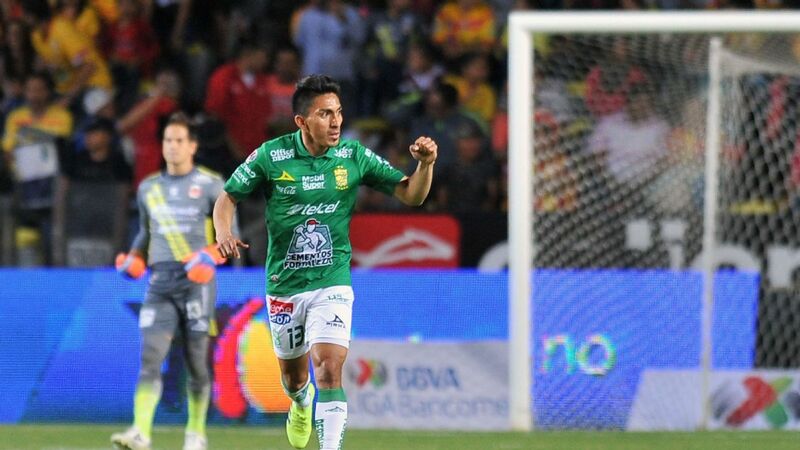 Looking ahead, Xolos won't be the only ones fighting for a secured spot in the top eight in the final stretch of the Clausura regular season. At the moment, only three points separate 3rd place and 9th place in the league table. -- Things are starting to look up for Cruz Azul. 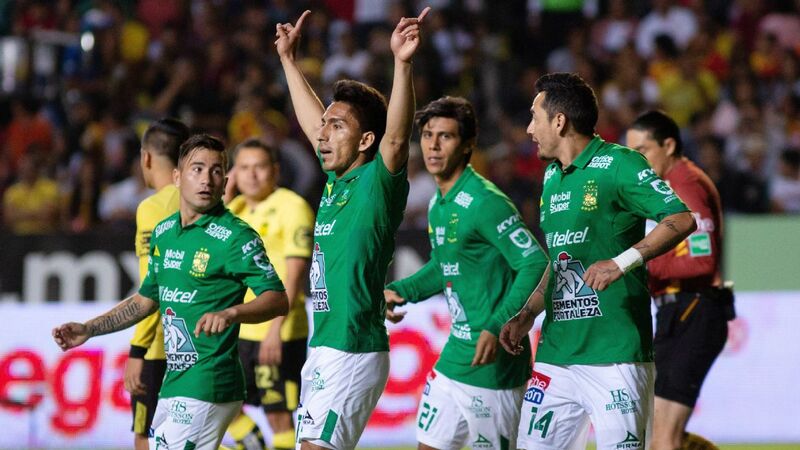 Saturday's 3-0 win over Queretaro marked the fourth win in the last five matches for the Mexico City club. Striker Milton Caraglio, who collected a brace in the victory, also made history by scoring the 10,000th goal in the Estadio Azteca. -- Julian Quinones was superb for Tigres after scoring twice in the recent 2-0 win against Pumas. With 29 points in hand, 2nd-placed Tigres appear to be the only team left that can potentially challenge Leon for first place this season. -- New manager, same old problems for Chivas. 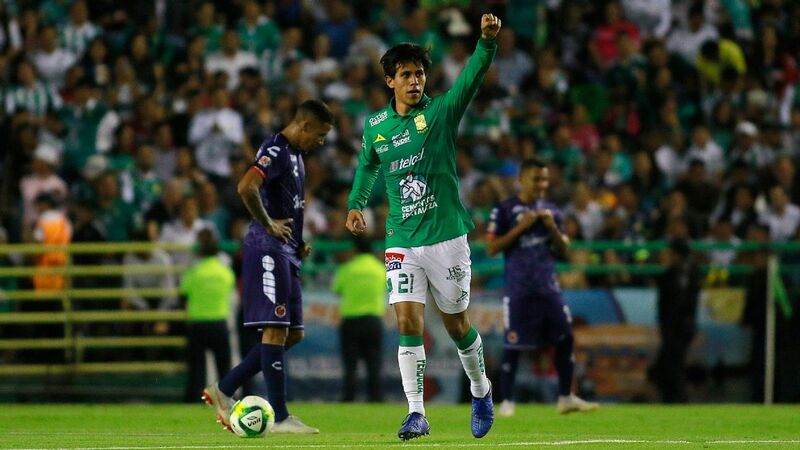 Although former coach Jose Cardozo is now out of the picture, interim manager Alberto Coyote could do little to halt the embarrassing 1-0 loss at home to Lobos BUAP over the weekend. A place in the playoffs now seems unlikely for Los Rojiblancos. -- Is this the start of a late push into the top eight for Toluca? 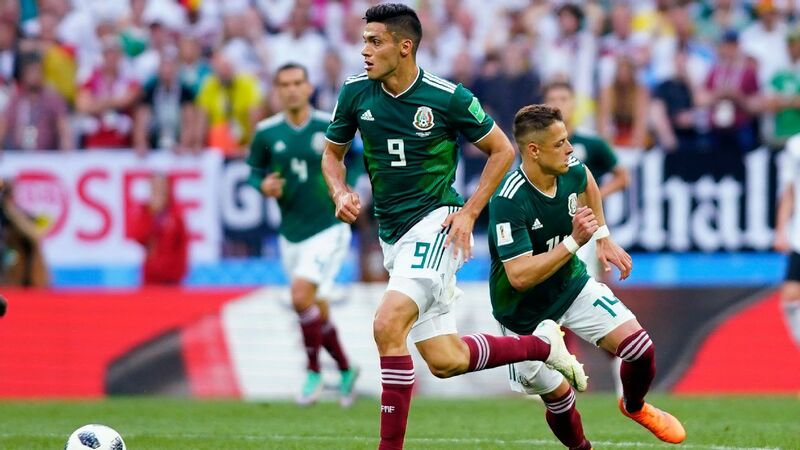 On Sunday, Los Diablos Rojos stunned stunned Monterrey with a 5-1 thrashing of the Liga MX giants. Following an abysmal mid-season run, Toluca is now only four points behind 8th-placed Pachuca. 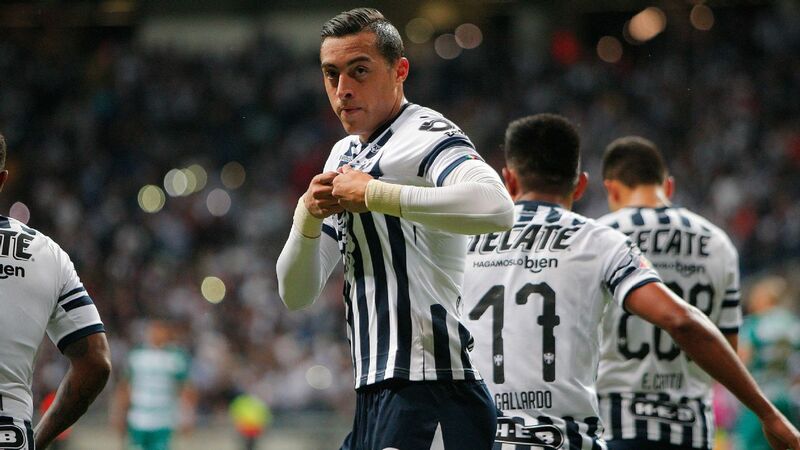 -- Four Liga MX teams have yet to find a single away win this season: 16th-placed Morelia, 17th-placed Queretaro, 18th-placed Veracruz and, believe it or not, 8th-placed Pachuca. 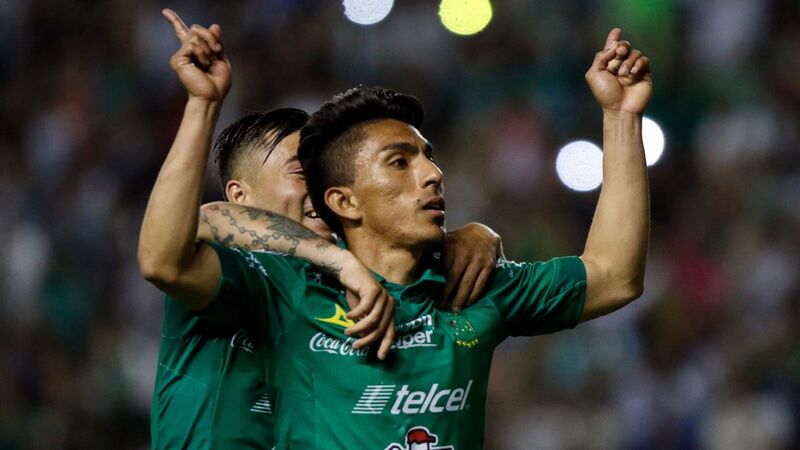 Can Los Tuzos continue to hold onto an unsettled playoff spot with this form? Quinones' chance creation alone could have potentially helped him gain this week's acclaim. The 22-year-old winger was a game-changer for Tigres with his two goals in the victory over Pumas. 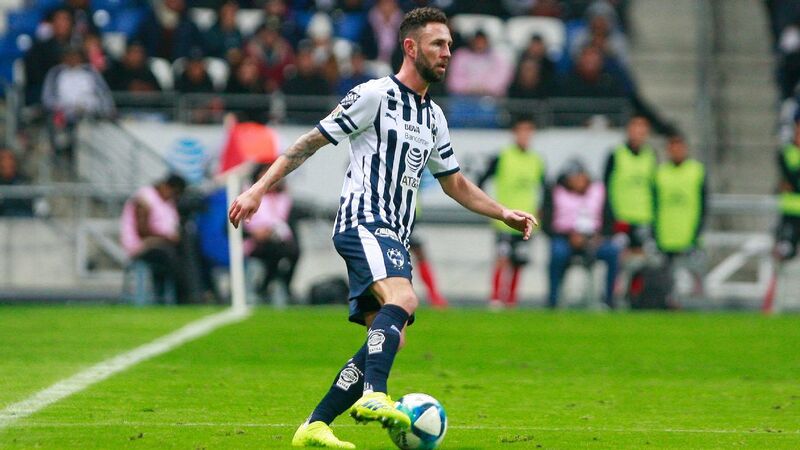 Without the injured Andre-Pierre Gignac, the Nuevo Leon club needed someone like Quinones to step up in the attack. 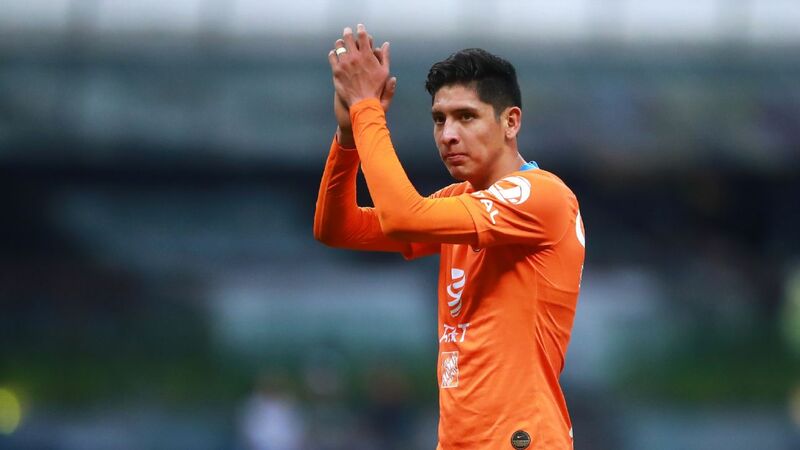 Credit must be given to Rodolfo Pizarro for his incredible bicycle kick for Monterrey on Sunday, but this week's prize has to go to Club America's Guido Rodriguez. The strike from the defensive midfielder did a perfect job of highlighting his eye for accurate shots from distance.